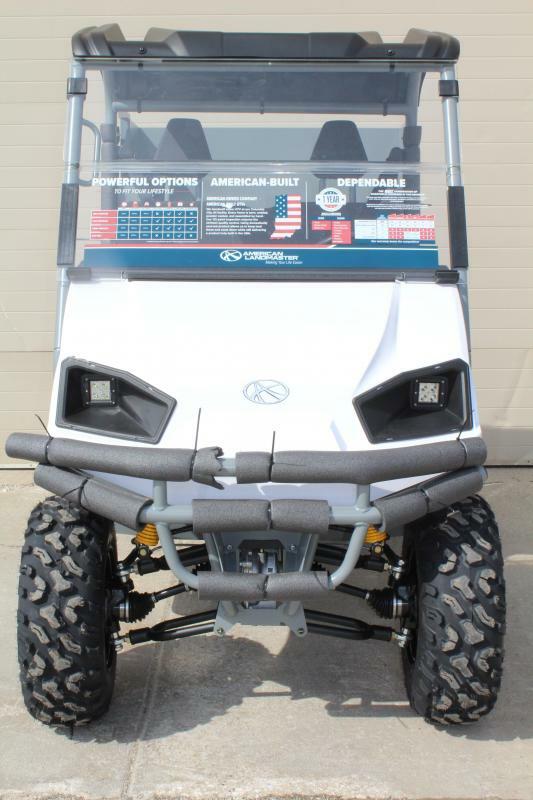 Brand Spankin NEW!!! 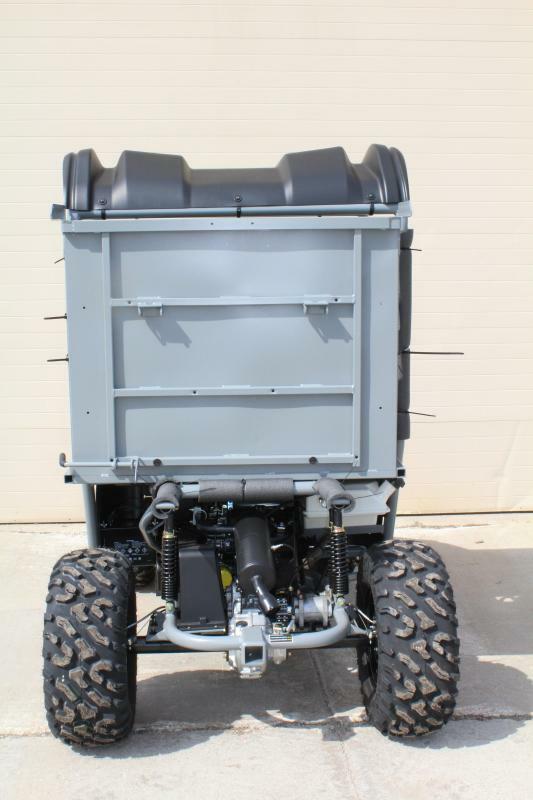 No Worries We assemble them! 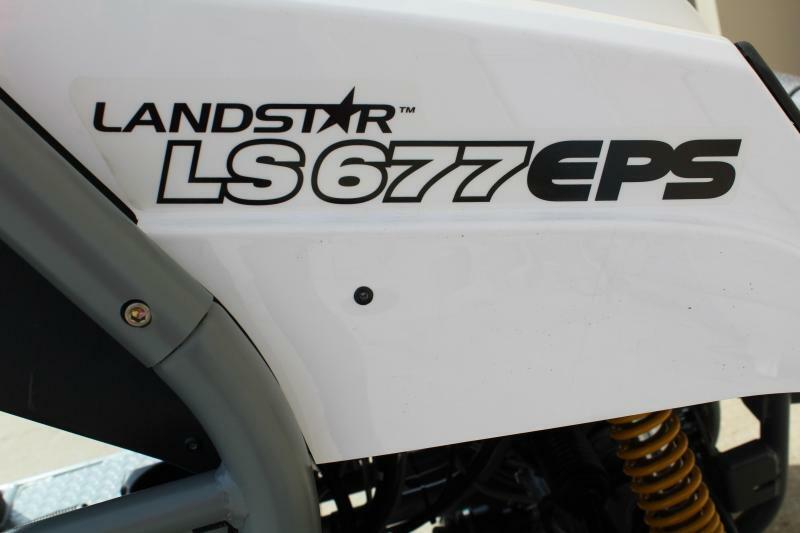 With a big, tough machine like these, sometimes it's nice to have the comfort of EPS (Electronic Power Steering). 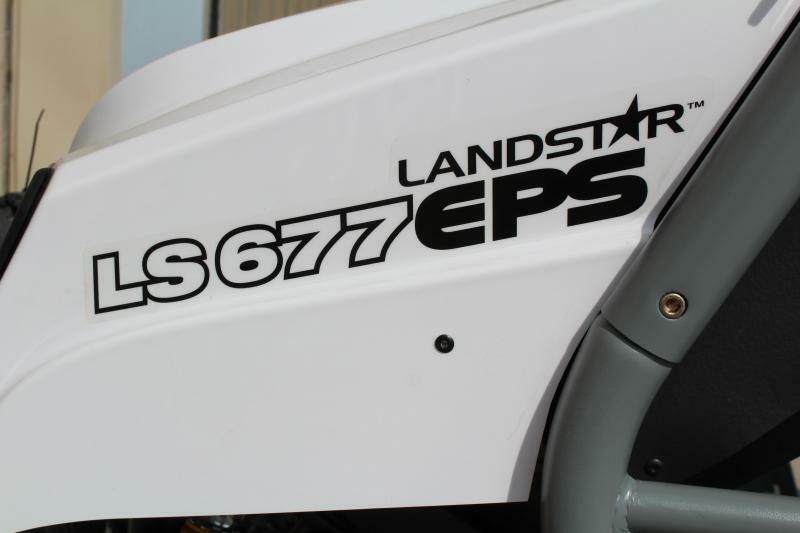 If you have arthritis, use your vehicle daily, or just want a smoother steering experience you'll definitley want the 677EPS or 677EPS PRO-SERIES . 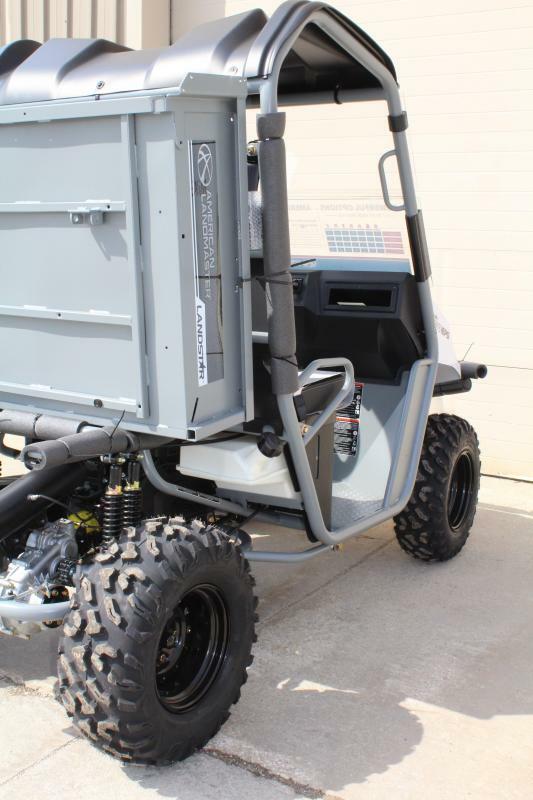 In addition, both of these vehicles are powered by the 694cc Kohler EFI Engine. 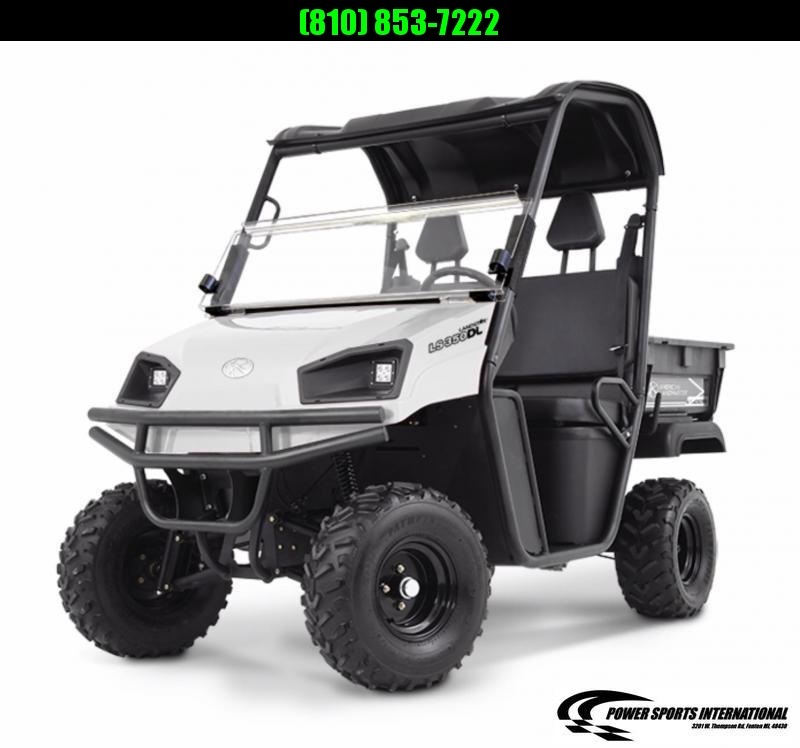 EFI engines automatically optimize engine performance and eliminate the use for a choke.We take trades and have low interest financing available. 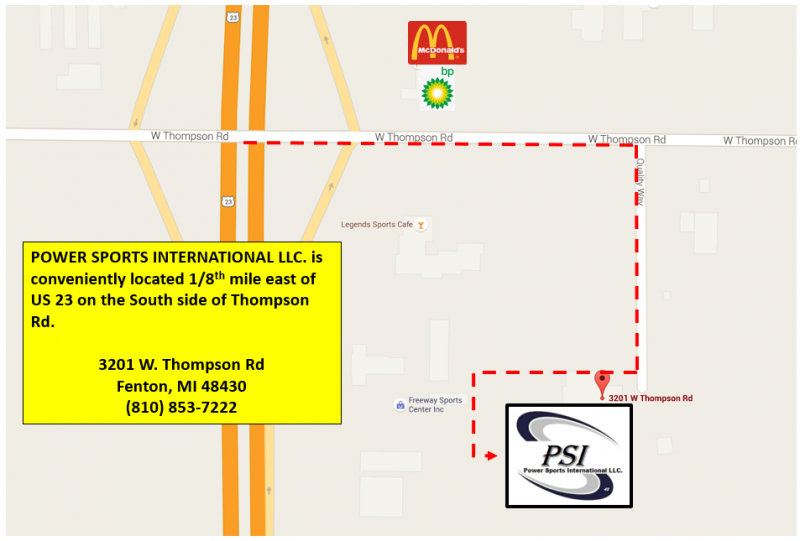 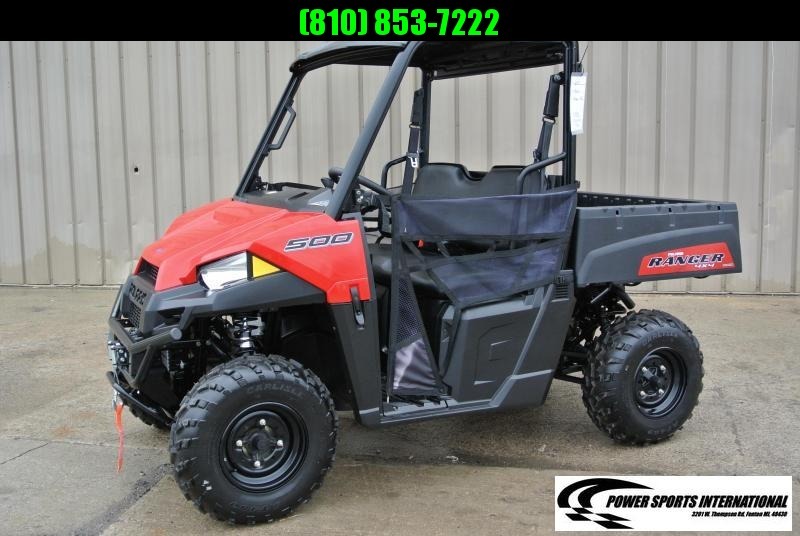 Please click in the title bar above to apply for competitive financing. 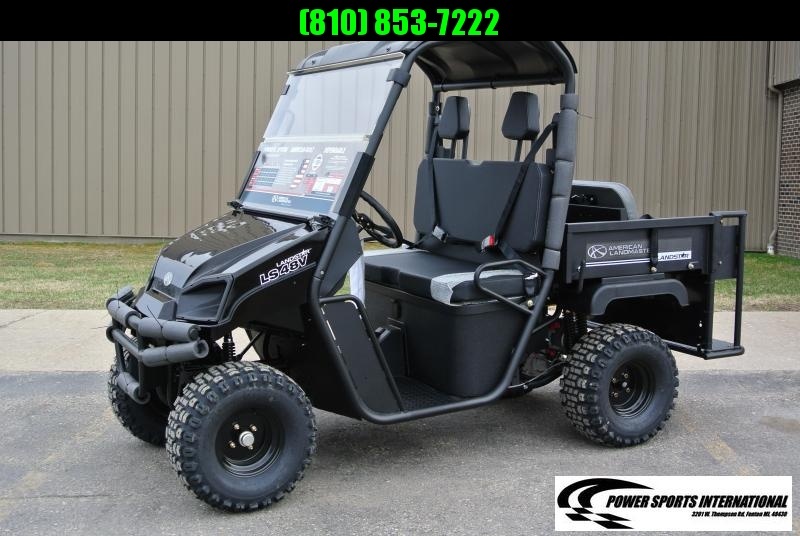 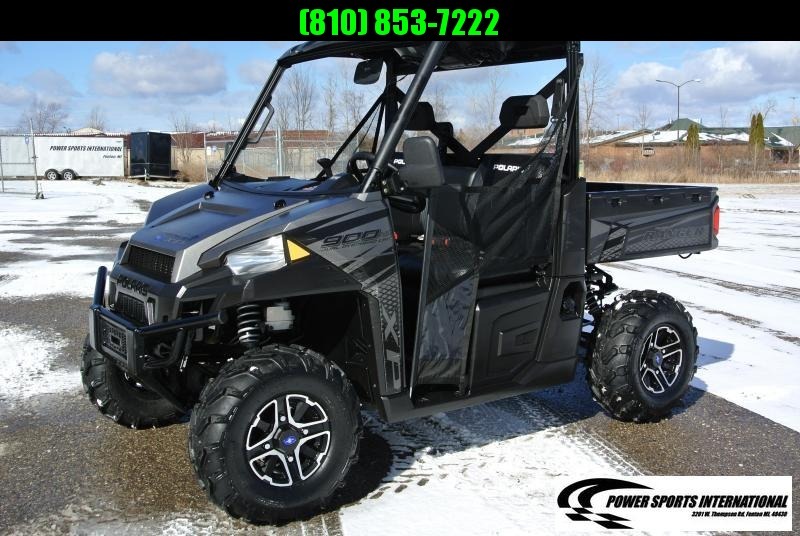 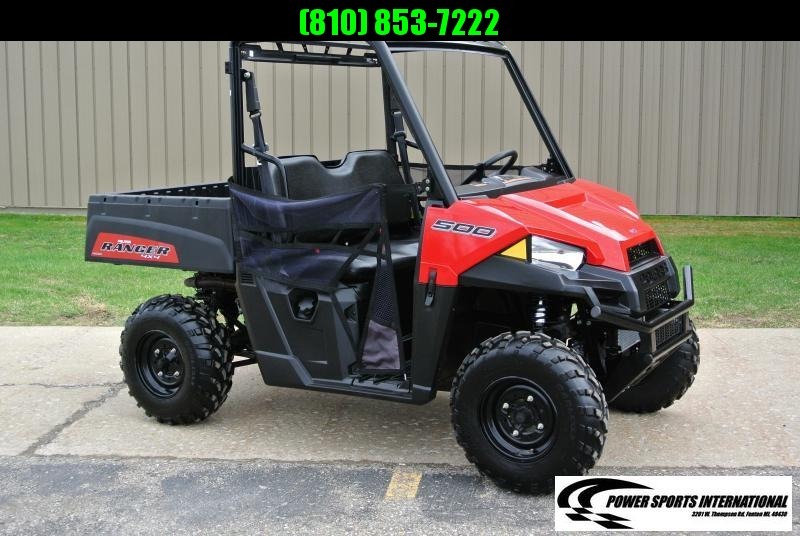 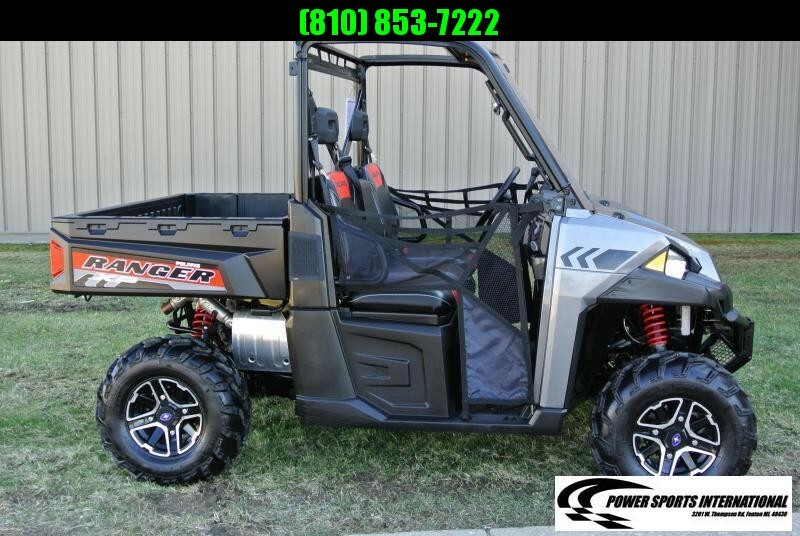 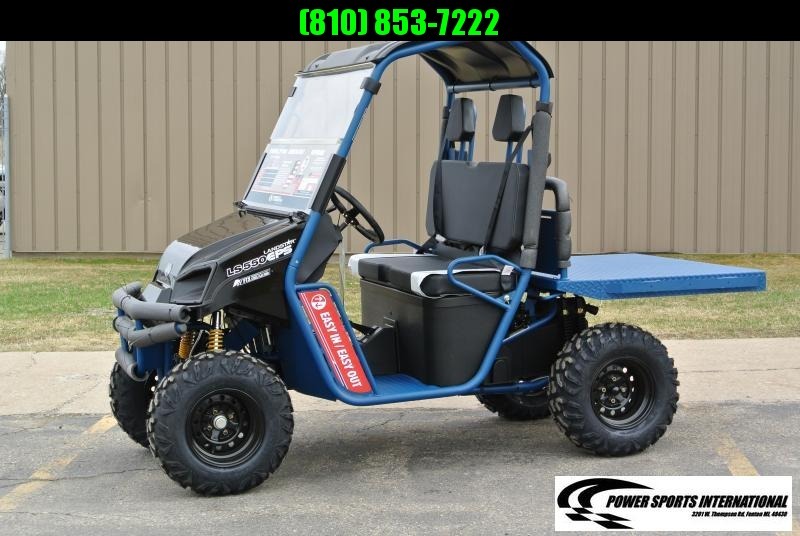 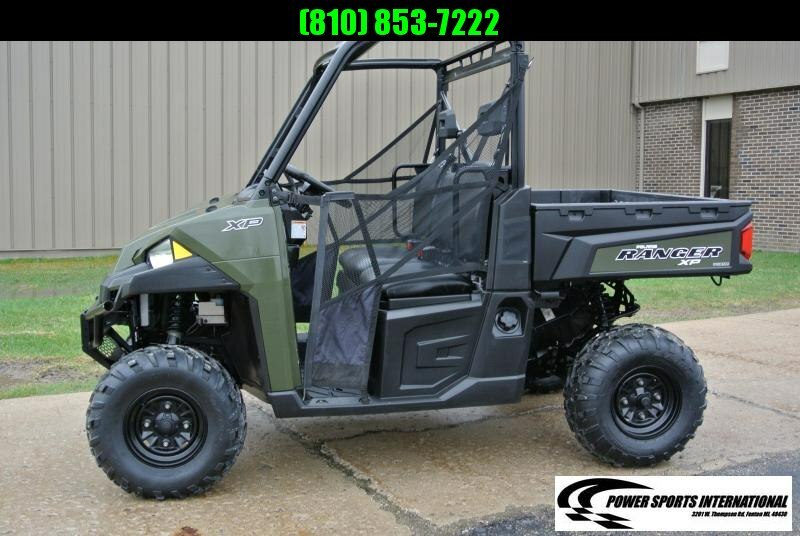 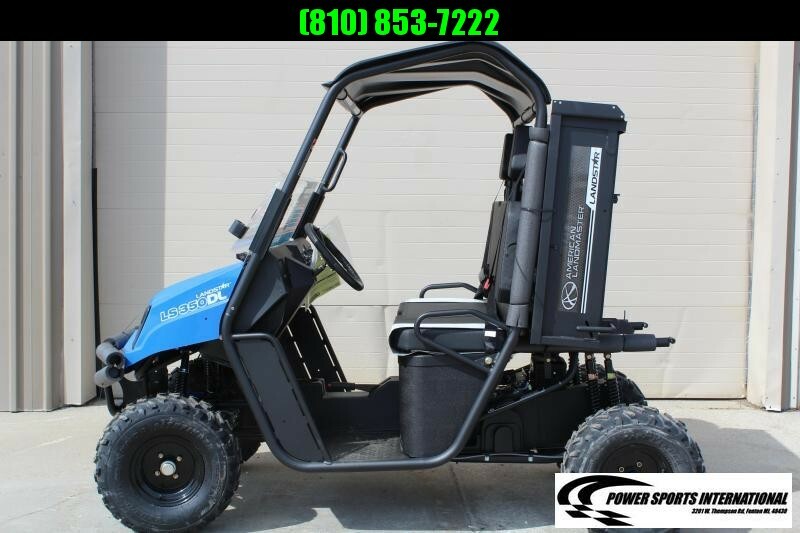 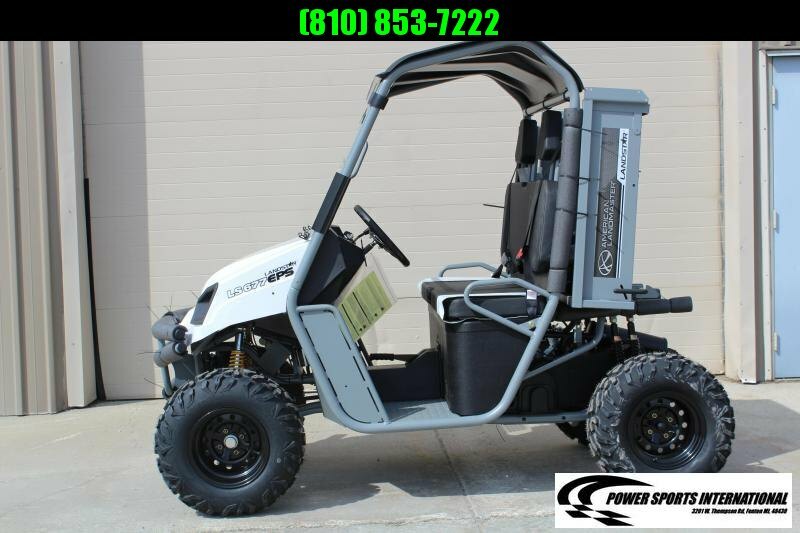 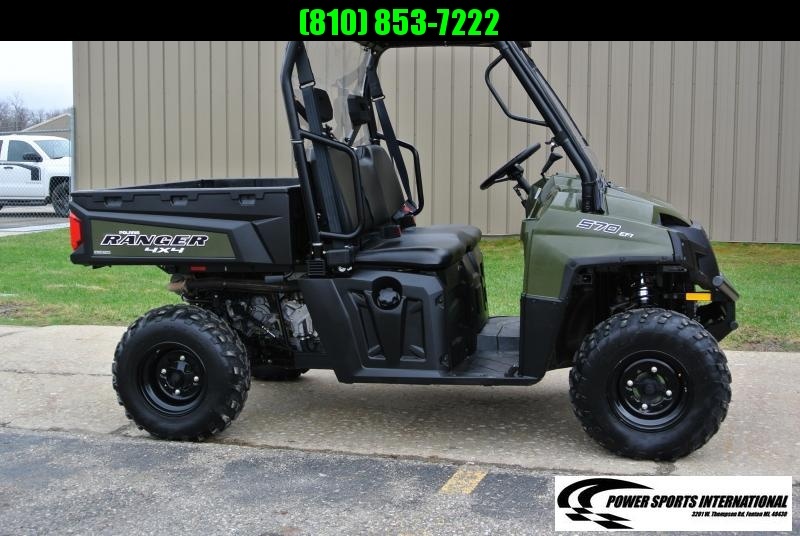 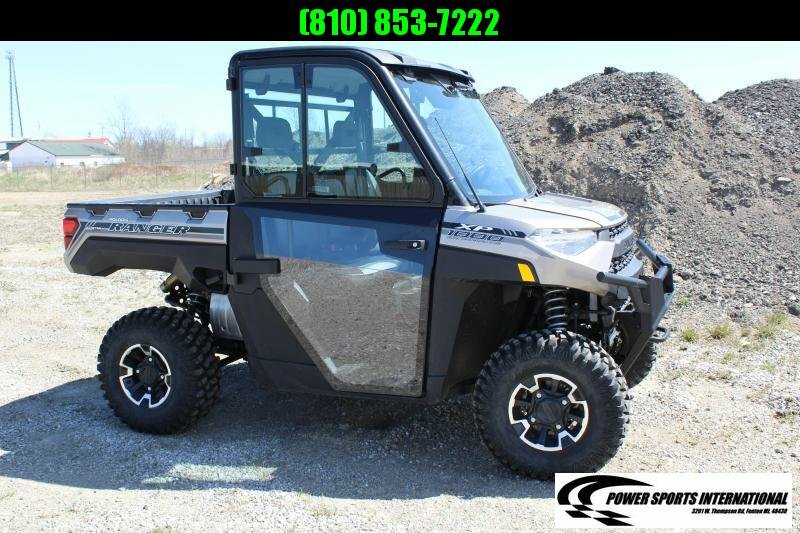 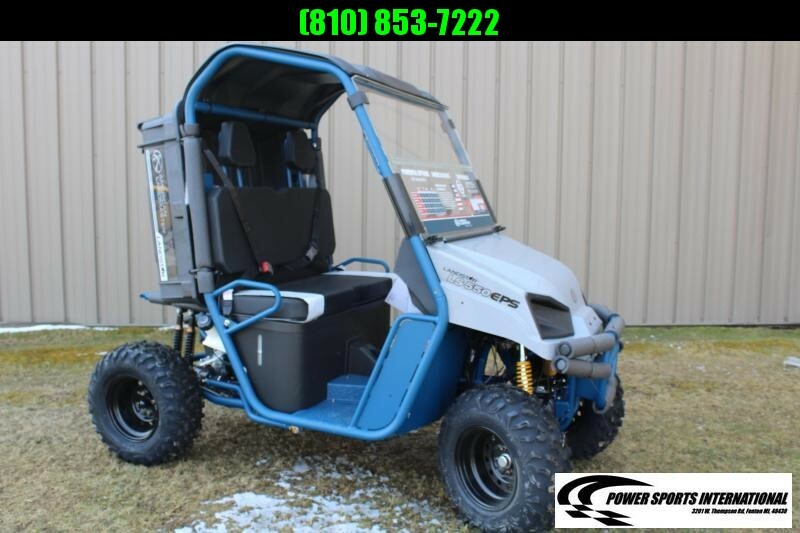 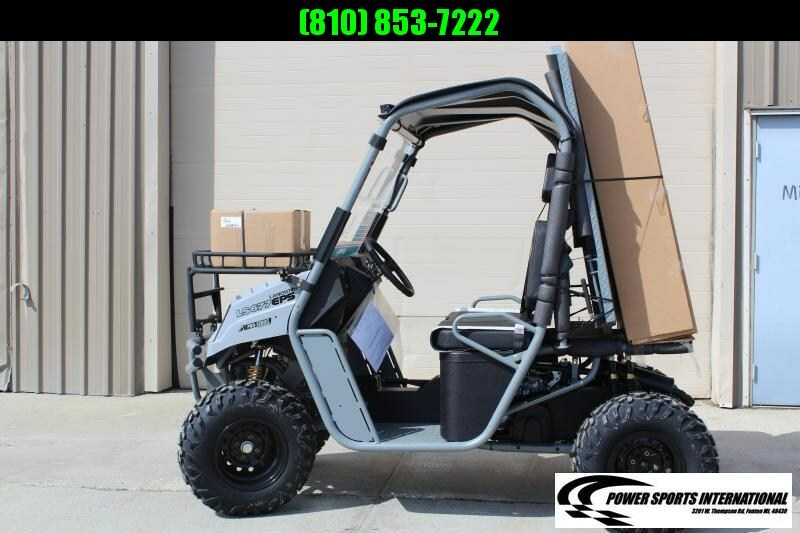 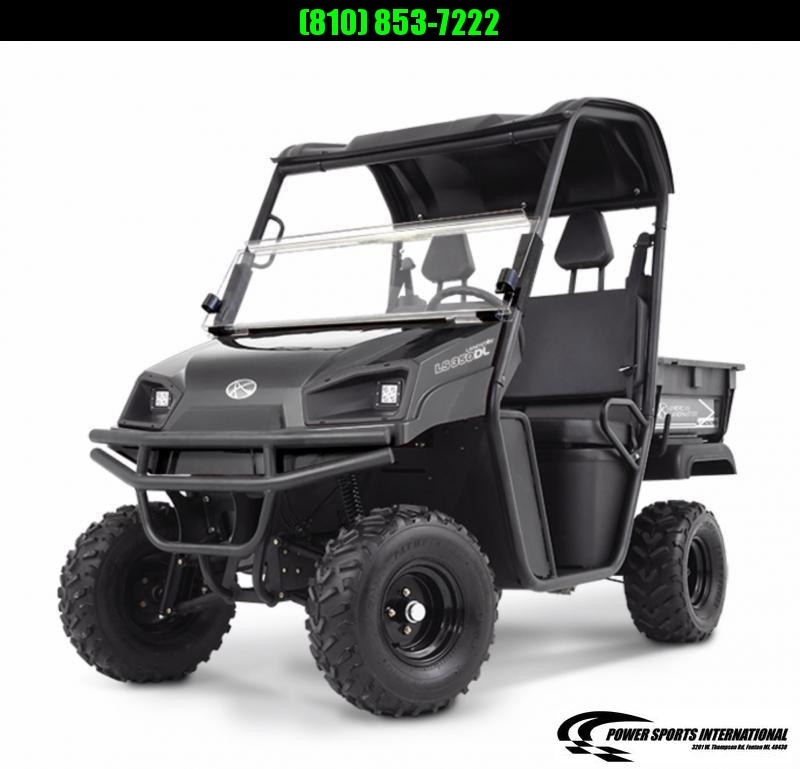 MOTOR (677EPS & PRO-SERIES ): 694cc LandMAXX EFI Commercial Power Engine by Kohler Command ProAÂ® ECH650 rated at 21hp 4-stroke OHV V-twin with oil pressure warning light. 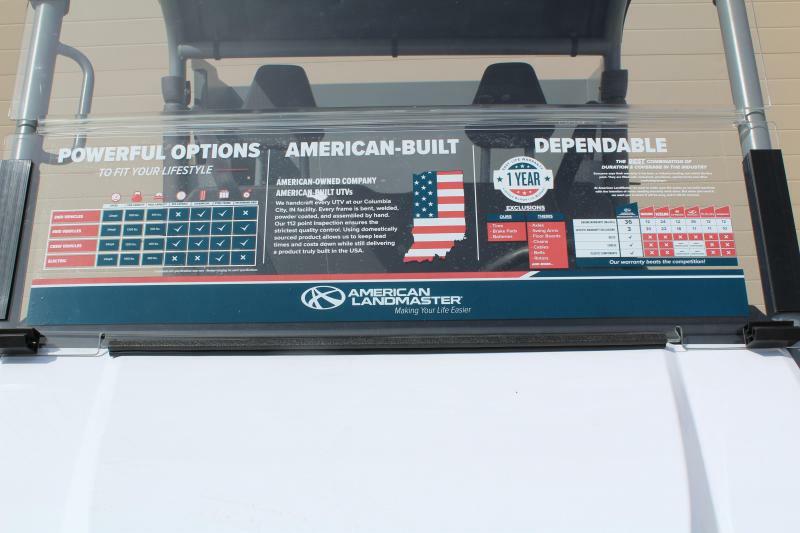 The three-year motor warranty from the manufacture provides the peace of mind that should accompany any vehicle purchase.We take trades and have low interest financing available. 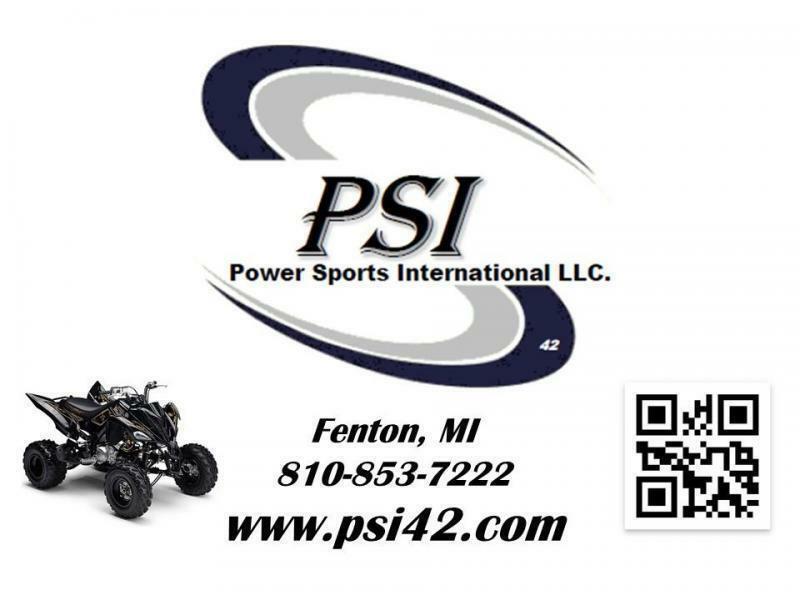 Please click in the title bar above to apply for competitive financing.